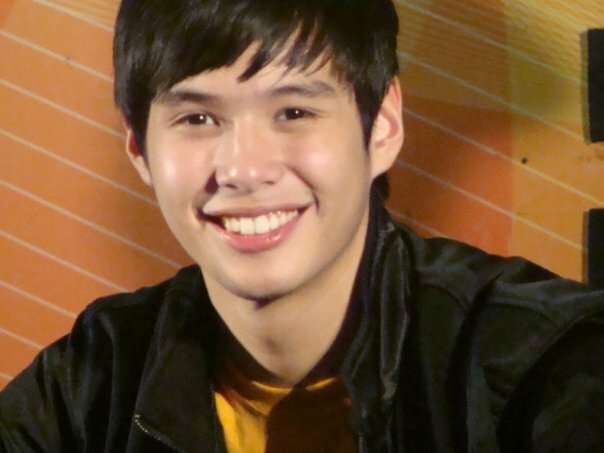 AJ Perez Burial is set this April 26, at the Manila Memorial Park in Parañaque City. ABS-CBN, AJ Perez' home network, will do live coverage of the burial which will happen at 10 AM on Tuesday. Before the burial, a 9AM mass will be held at the Christ The King Parish where AJ's wake was being held since Tuesday. Everyone's hoping that ABS-CBN will also have a live streaming of the burial online via its official site, so that AJ Perez's fans abroad will be able to watch it live. To the fans who plan to attend AJ Perez' burial, AJ's family said on Twitter (@ajperez17) that you just have to go straight there at the Manila Memorial Park. "Update on AJ's burial: For Aj's interment at Apr 26, there's a 9AM mass @Christ the king. For fans, just proceed to Manila Memorial, Parañaque at around 10AM." Manila Memorial Park is also where Rico Yan was buried in April 4, 2002. During Rico's burial, ABS-CBN dedicated 6 hours of its programming time just to give live coverage of the burial. AJ Perez' wake is still being held at the Christ The King Parish in Greenmeadows, Libis and it's still open for public viewing.